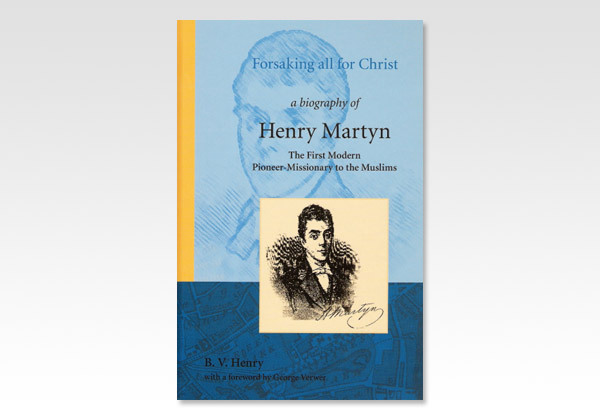 Henry Martyn (1781-1812) lived a short but worthwhile life! Many things could have kept him away from the mission-field: his health, his scholarship, and even his love, but he disregarded them all to obey what he knew to be God's highest calling for his life. 'Now let me burn out for God!' exclaimed the 26 year old Englishman when he arrived in Calcutta in May 1806. And so his ambition was fulfilled! But he probably had little idea how fast the blaze would consume him. Eager to devote his life to the Lord's work, with an incredible determination and unselfish dedication, Henry Martyn compressed a lifetime into six years of overseas service in India and Persia. His efforts, attitude and approach were very important in reaching Muslims with the gospel, and the enduring memory of his life is of incomparable value until this day.